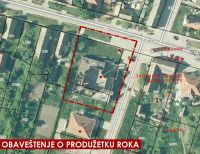 Društvo arhitekata Beograda - Pogledajte Future Architecture ideje koje pristizu na web platformu. Ne propustite deadline, 20 Decembar! Nice to look at more and more interesting Future Architecture ideas being posted on the web platform. Don't miss the deadline, 20 December! Call for IdeasThe Future Architecture Platform is launching an open call for ideas. In order to communicate the social, environmental, economic and design potentials of architecture to the widest possible audiences across Europe, we are looking for aspiring individuals from various disciplines to present and apply new ideas both on architecture today and what we should expect in the near future. The call is open not only to architects but also to urban planners, curators, landscape architects, designers, artists, filmmakers and any other emerging professionalswho think, explore, engage and shape our living environment. The platform builds on the social mission of European architecture as a fundamental cultural force that has the potential to improve our quality of life. Join us to rethink and envision architecture as a human-centred activity, one that has the transformative potential to address and solve problems that extend far beyond building. The call for ideas will close on 20 December 2015. By 20 January 2016 platform institution members and the general public will select applicants on the basis of their ideas from various creative disciplines. These will help build new and engaging visions and nurture relationships between architecture and, in this case, the Future Architecture platform's network of museums and festivals. 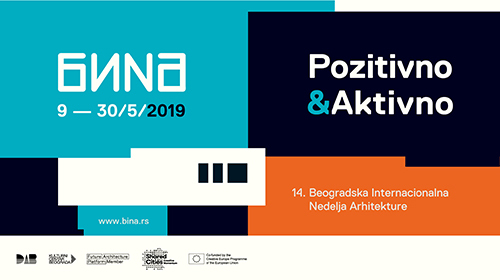 The selected applicants will be invited to participate at the Future Architecture kick-off conference on 18-20 February 2016 at MAO (Museum of Architecture and Design), Ljubljana, when they will be invited to pitch their idea, present their vision for a future architecture. From the pitch of ideas, we will select a limited number of participants to become a part of the Future Architecture programme of exhibitions, conferences, lectures and workshops that will run between 1 March and 31 October 2016 across Europe. 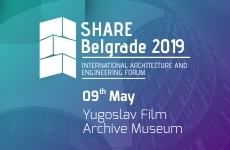 The platform will cover the travel (inside EU) and accommodation costs of the selected participants for the kick-off conference. Platform members will cover travel (inside EU) accommodation costs, and provide an honorarium for those makers and creators who are selected to participate in the platform programme. • your work has not been widely recognised or established by critics, curators or producers (we are looking for emerging, upcoming talents that have not yet enjoyed wider recognition in Europe).